How about that Earth, huh? She sure is something. Fortunately, there are plenty of people in the promotional products industry that feel the same way. In fact, we can offer you thousands of products that are verified to be eco-friendly, recyclable, and more. Here are 5 environmentally-friendly products to get you started. Recycled paper is an awesome way to curb deforestation. This paper’s already been used once and now it’s your chance to put it to good use again. When you finish, you can recycle the paper again. We like to think of this as the eternal journal. Cool rhyme, right? 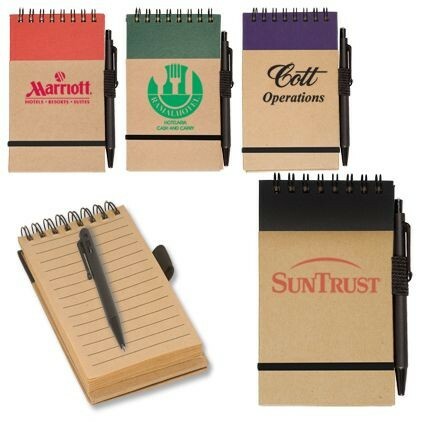 Okay, now that you have your notepad ready to go, how about a pen or two to go with? 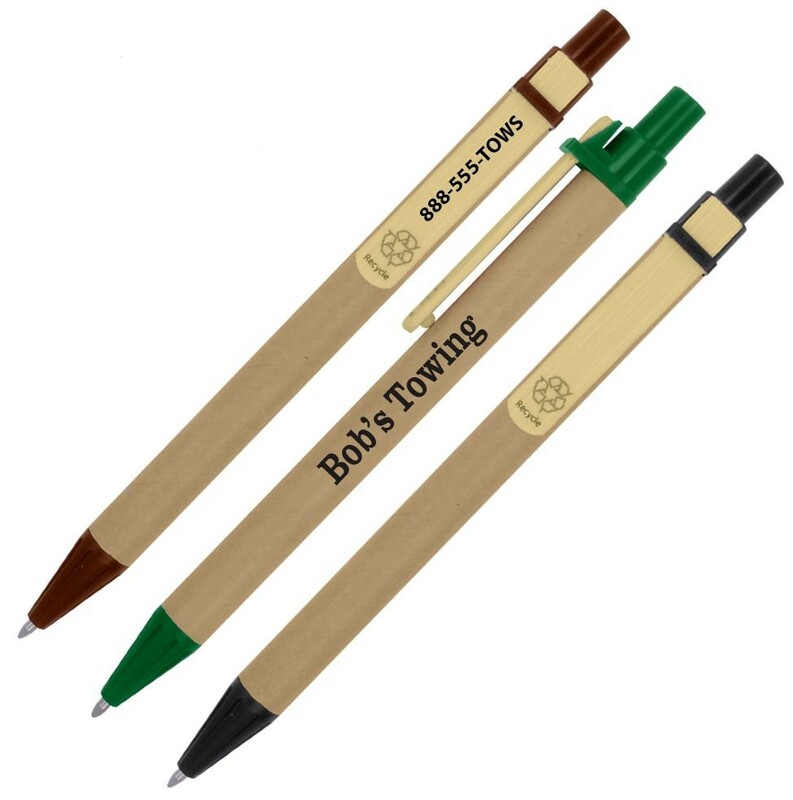 Writing instruments are a huge seller in the promotional products industry. Set yourself apart with these pens that are made from cardboard and bamboo, and completely biodegradable. There are some places where you walk into a grocery store without your own shopper tote and you get the major stink-eye. Those are the kind of places where folks would really appreciate a non-woven, reusable and fully-recyclable tote. 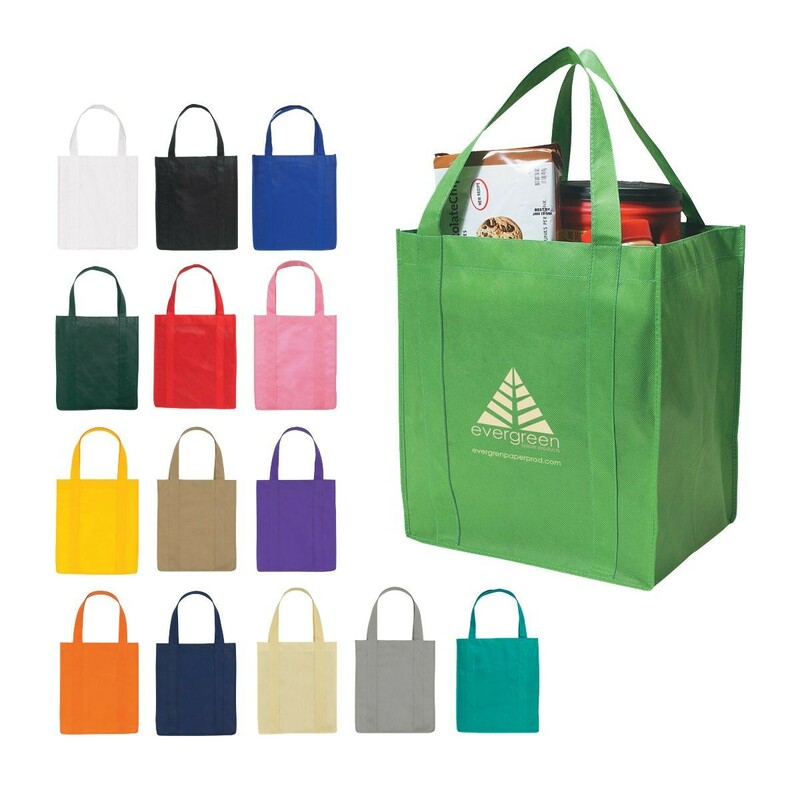 These bad boys are great for branding and they have been used at everything from grocery stores to bookstores. Instead of filling the landfills up with plastic, how about putting that plastic to good use? 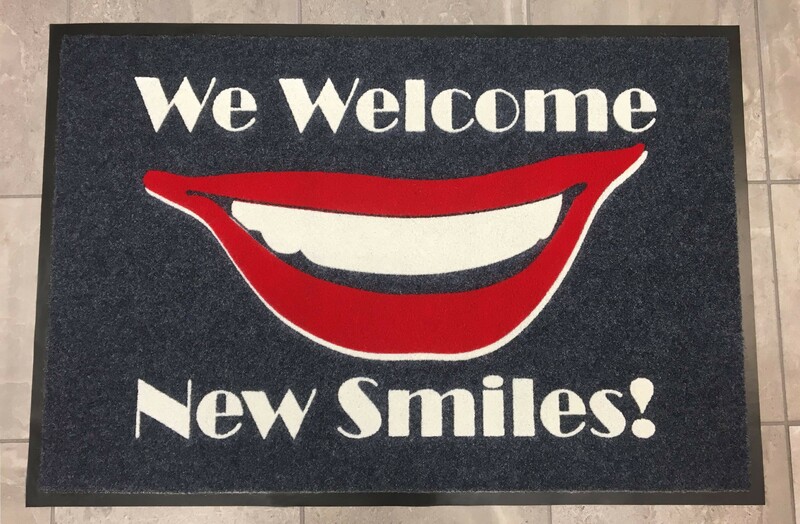 We have plenty of floor mat options that are 100% post-consumer plastic. Your brand can make a big impression on your customers and the planet. Sunglasses made of acetate and plastics are great for the face, but what about a pair of sunglasses that look good and are good for the planet? 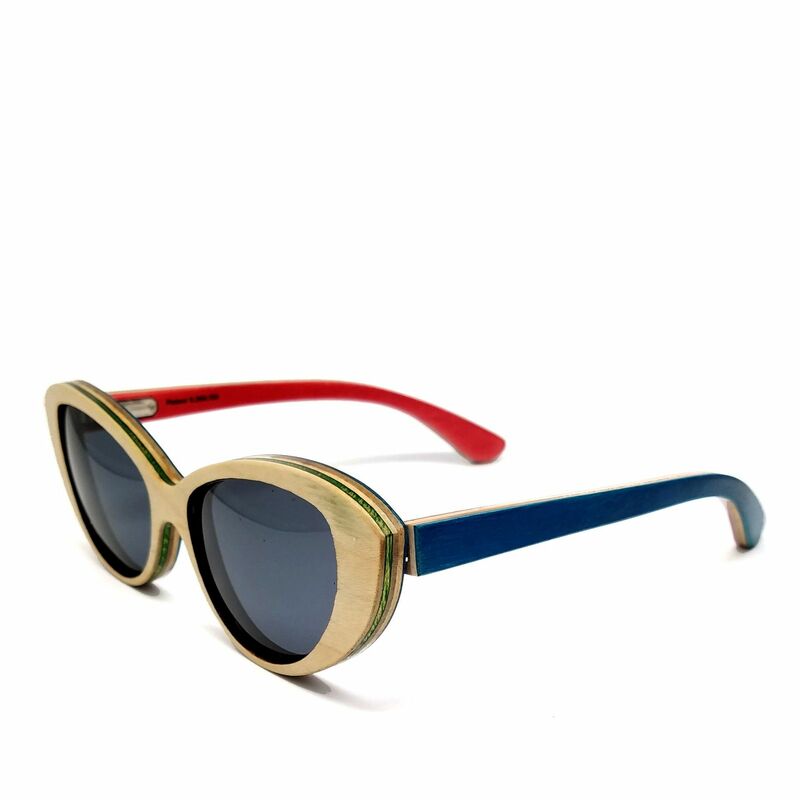 Enter recycled sunglasses. We can offer recycled sunglasses made of everything from paper to – get this – skateboards rescued from landfills! One man’s trash is another man’s pair of killer shades. If you would like to see more environmentally-friendly promotional products, just give us a call or shoot us a message and we’ll help you track them down.